Cabinetry plays a vital role in any kitchen. On one hand, it creates storage space in your kitchen so that you can keep your counters and the whole place organized, clear and clutter free. On the other, the cabinets also create an amazing aesthetic impression and appeal. So, when you are thinking of having a stunning kitchen, you need to know what design and style of cabinets you should go for. Here, in the following points, I am going to tell you about the styles and combination with colors of different cabinets you can choose from. Take a look at the following points to know more. Simplicity is the best example of a classic. So, if you are planning to create a stunning, classic elegant kitchen with warm natural hues, then this can be your style. Cherry is natural wood with the dark brown-red hue and the grainy texture. So, if you are thinking of getting the right cabinets for your kitchen, then you can go for cherry. The natural wood ages with time and the hue become darker, offering a natural contrast if paired with neutral shades. Now, if you are planning to add some more texture as well as a bit of depth in the traditional look of cherry wood cabinets, you can go for raised panel style. This is traditional and quite a distinct look that makes your kitchen look really sophisticated in a muted way. 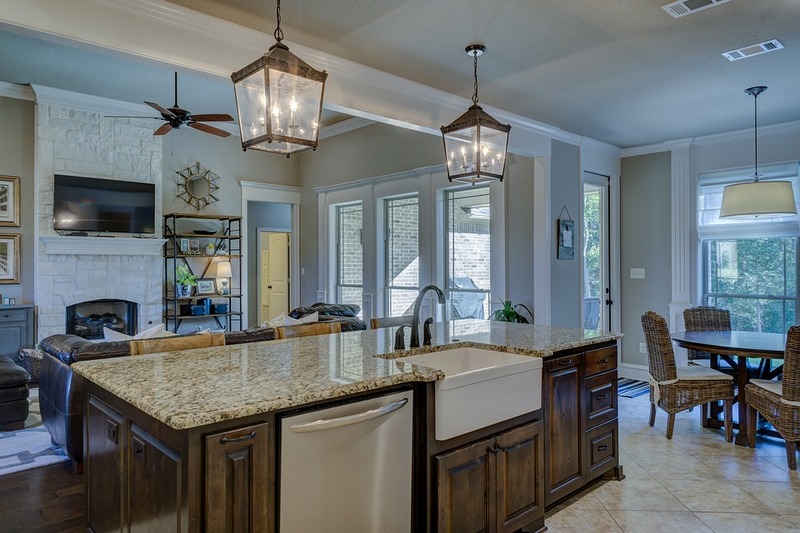 If you are thinking of creating a glamorous kitchen with the best kind of cabinets that will not only shine bright but will also add some antique feel, then go for this style. White is a timeless shade. So, when you are using it in your kitchen, undoubtedly you are adding a degree of classic sophistication in the décor. If you are wondering whether the white color will make the kitchen look boring or not, then don’t worry. You can go for the raised panel style that will add enough depth and character in the design while also breaking the monotony of the design with the design. Choosing vintage cabinets will also make sure your kitchen looks glorious like the old world kitchens. If you are looking for a versatile kitchen cabinet design that will not only add up to the elegance of kitchen but will also make sure that your kitchen retains the charm that is essentially simple, then going for this style is the best option for you. If you are thinking of going by the simple design and functional style, there is no alternative of shaker style. Dated back to 19th Century, this style is originated from a religious community named shaker who’s principles of following simplicity reflected in this style. Decadent and versatile, this look has become quite popular in this era too. The inverted panel style will make sure that the kitchen looks cozy with the straight lines and textures. 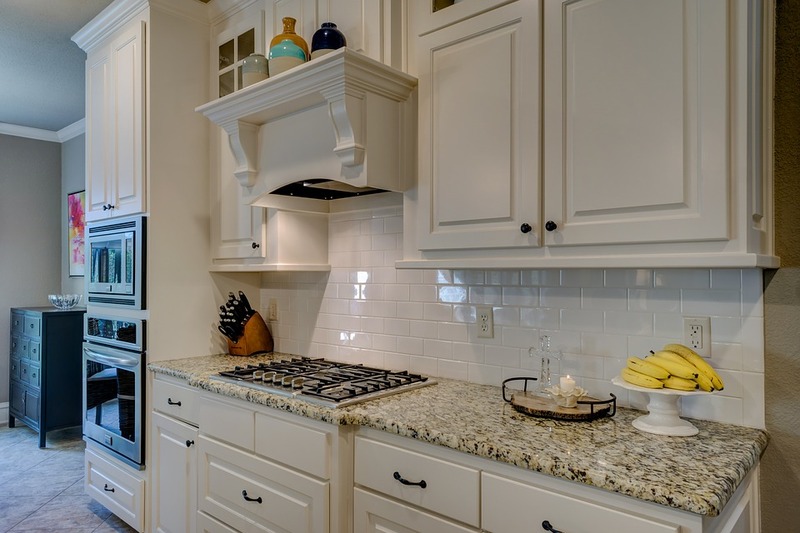 White kitchen cabinets with such doors will beautifully complete and complement your kitchen. So, now as you know about these styles, what are you waiting for? Zero on the right one and hire a designer who will help you execute the plan.